This is my adult son's favorite restaurant. 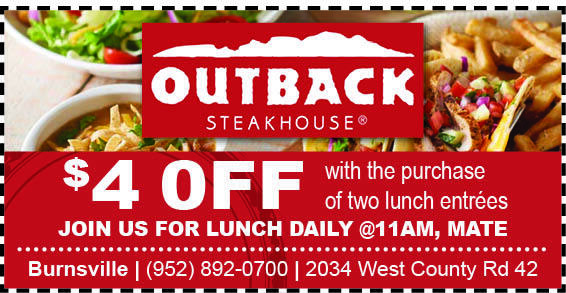 I have a smaller appetite, but I adore their bloomin' onions, and usually don't have enough room to eat my whole steak. Lucky I can take it home for leftovers! !